Categories: Cutting, Mitre Saw Brands: Makita. 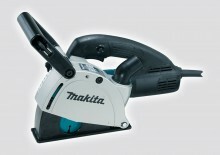 PLEASE NOTE- this is a Makita new release item and stock levels with Makita are low. this item is currently on back order until December. 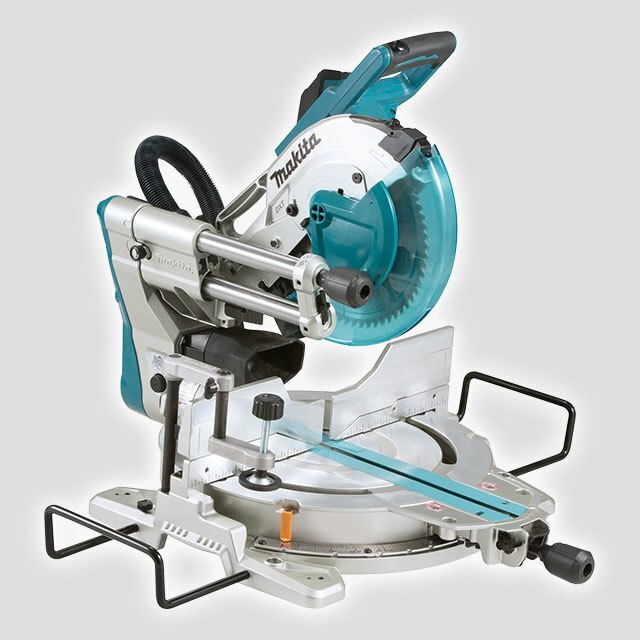 Be the first to review “Makita LS1019L 260mm DXT Slide Compound Mitre Saw” Click here to cancel reply.